Just a quick note today. 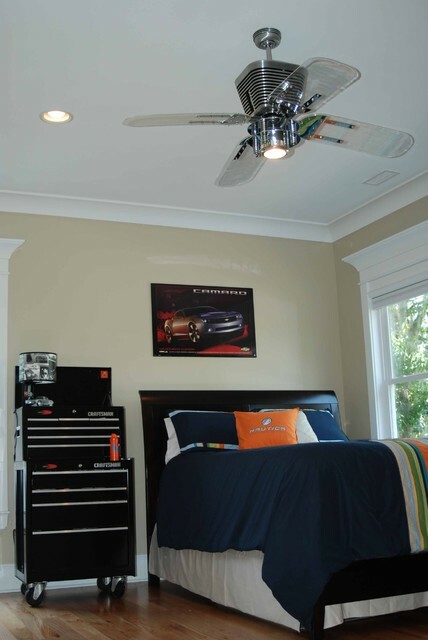 After my “industrial” boys room ideas, I wanted to give you a visual of how you could use the pieces I mentioned in that article. I went on HOUZZ and searched for tool box ideas and tool box furniture and these are a few I found. Really not much to say. This is just a great way to use industrial items as normal furniture. 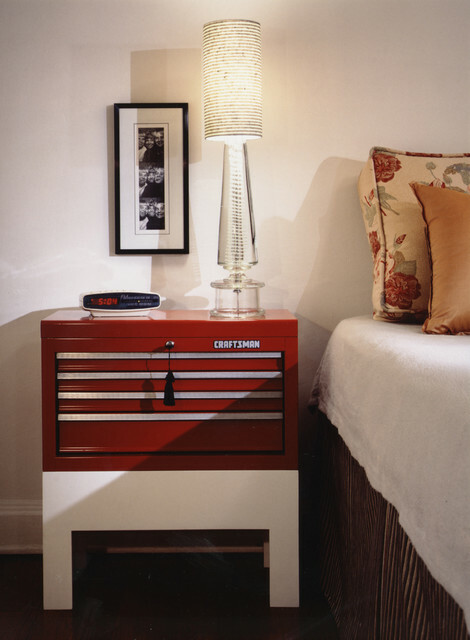 This shot uses a complete set of tool boxes as a dresser/nightstand. Although not my style, this is another good example of a varied use. Here is another room where industrial items were utilized. Finally this unique bathroom vanity via tool box. Though not finished as yet, an inspiration page is in progress, that will share many online sites I love. 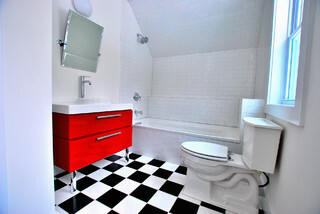 Houzz is at the top of the list. A devoted Houzz follower for quite some time now, they’re #1 for me and I’m on their list to receive regular updates. WARNING! 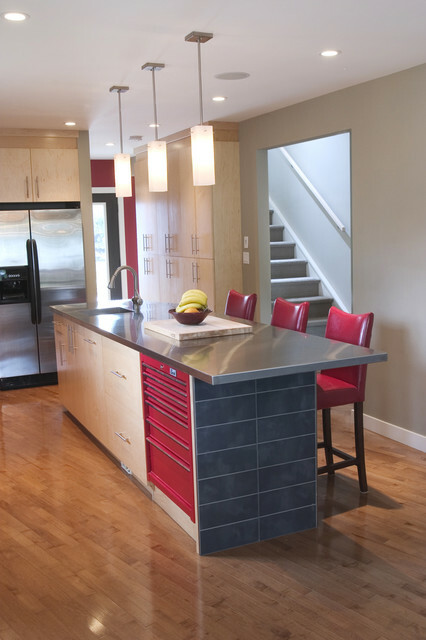 If you love your home, this site can be highly addictive. Not sure when you’ll see the next post. Hubs is off all week next week, over the holiday. I hope you all have a safe, fun 4th of July, and as always, don’t stress, just start.